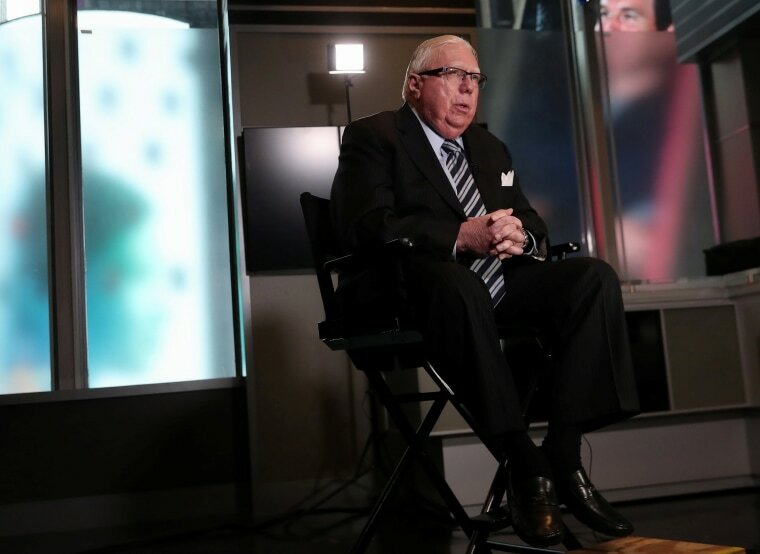 "I wanted Jay Sekulow as the president's attorney to know what was happening to me with the Mueller investigation," Corsi said. President Donald Trump's legal team has a mutual defense agreement in place with conservative author Jerome Corsi amid special counsel Robert Mueller's probe into the 2016 election, according to Corsi and a source familiar with the arrangement. Corsi said he never participated in the calls and, to his knowledge, neither did Trump. 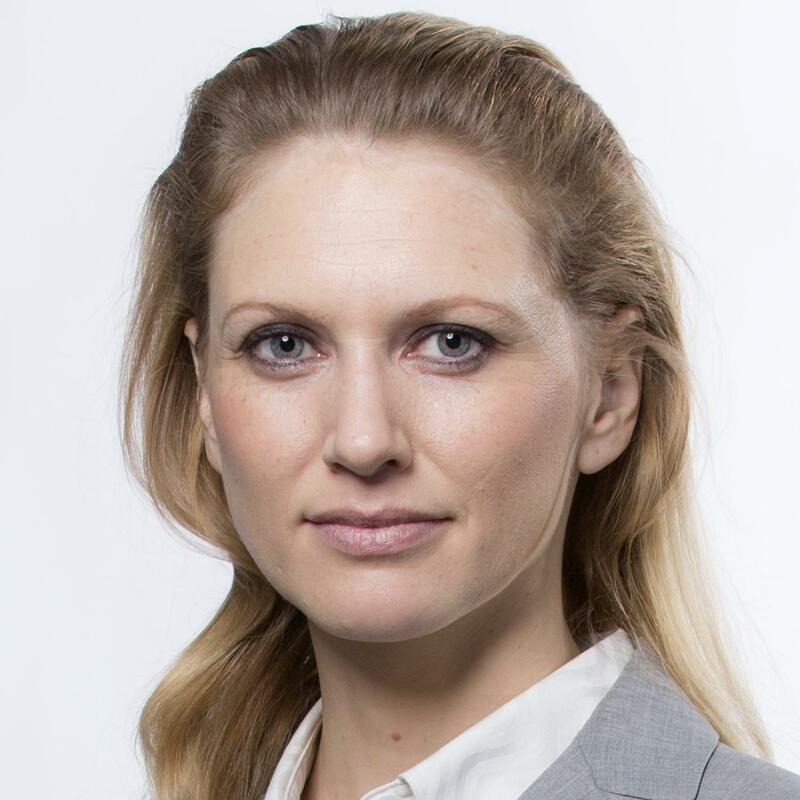 A source familiar with the arrangement confirmed the existence of the mutual defense agreement but wouldn't elaborate. Corsi said Gray described the conversations to him as "very much one way," with Gray updating Sekulow on the proceedings with Mueller. "In other words we were explaining to Jay Sekulow what was happening to us, and Jay was not explaining what the president was going to do, was not explaining what was happening in other cases," Corsi said. "They may have talked about Roger Stone, that would be likely. But the president wasn't disclosing his strategy." Corsi revealed the existence of the agreement a day after he provided to NBC News copies of a draft plea agreement and other draft court documents that shed new light on the efforts by Stone to find out in the summer of 2016 what information WikiLeaks had that could be damaging to the Clinton campaign. Corsi has said he rejected the plea agreement — which would have required him to admit that he lied to federal investigators — because he did not intentionally try to mislead investigators. He maintains that he did not remember the 2016 emails with Stone about WikiLeaks. "I knew in my heart and I know in my heart today that I did not do that," Corsi said, noting that he worked hard to cooperate with Mueller's investigators since he was subpoenaed on August 28. Corsi added that accepting the plea deal would have made him a federal felon and required him to stop writing and speaking out in public ahead of his sentencing, depriving him of the ability to support his family. Corsi said he's not anticipating a pardon from President Trump and has not discussed a pardon with anyone, including his own lawyer. "I don't expect Donald Trump to come over the hill on a white horse... in the last 20 minutes of the movie. That's not my calculation," Corsi said, adding that he plans to file a complaint with the Justice Department accusing Mueller of misconduct. "Mr. Trump will do what he wants to do. And there are lots of reasons that pardons are given and not given. Whether he gave me a pardon or not he will still have my enduring support." In a wide-ranging interview with NBC News Wednesday, Corsi explained his relationship with President Trump, who he describes as a respected acquaintance but not a close friend. He said he first met Trump when Trump bought the Plaza Hotel in the late 1980s. "In the 1980s and through much of the 1990s I was in financial services…for several of those years, I was just about living at the Plaza Hotel," he said. "Being there that often and of course spending the money and all the rest Donald Trump came to know who I was, [and] most of the staff knew who I was. And I would see Donald Trump from time to time and he was very cordial and we would speak," he said. "I was considered kind of a VIP guest of the Plaza, and Donald Trump treated me as a VIP guest of the Plaza, and our relationship was on that basis," he said. He also said he had business encounters with Trump when he was working for a subsidiary of life insurance giant Conseco Inc. that bought the General Motors building along with Trump in 1998. He said the relationship picked up again in the spring of 2011 when he was leading the so-called birther movement, which spread the false claim that President Obama was not a U.S. citizen. "When I was doing the birth certificate stuff, Donald Trump would call me on the phone. He would call me on the phone to ask me questions and we had a discussion," Corsi said, adding that his phone records show the two men spoke four or five times in March, April and May of 2011, in conversations that lasted 20 to 30 minutes. He called Trump "very cordial, very polite" during those conversations and called the president a "real gentleman." "We said hello. Trump points to me and he points to Malloch and he says, 'There's trouble there,'" Corsi said. "And he laughs, we laugh, and that's the only time I spoke to Donald Trump [during the campaign]." Corsi said he spoke to Trump only one time since then when the pair had a phone conversation following the president's speech at the United Nations in September. Corsi said he told Trump about his book, "Killing the Deep State."